Vibram XS TREK is a technical compound that allows great overall performance for multisport, outdoor, mountain bike, snow sports, and water sports. Its principal characteristics are flexibility and wet traction. 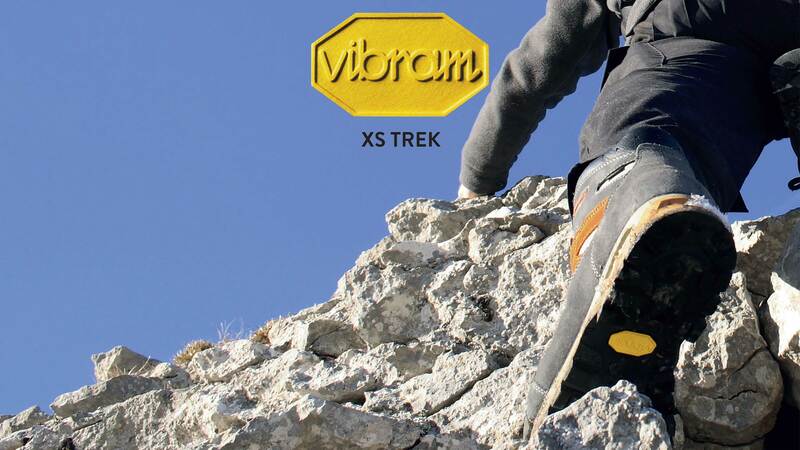 The Vibram XS TREK no-marking compound allows the compound to be used for indoor and nautical sports. Used in a wide range of designs Vibram XS TREK provides the customers the freedom to optimize the performance of the sole with respect to the specific application.